Cy-Metal.com: VOMITILE: "Igniting Chaos" Release Party at Rocka Rolla! VOMITILE: "Igniting Chaos" Release Party at Rocka Rolla! 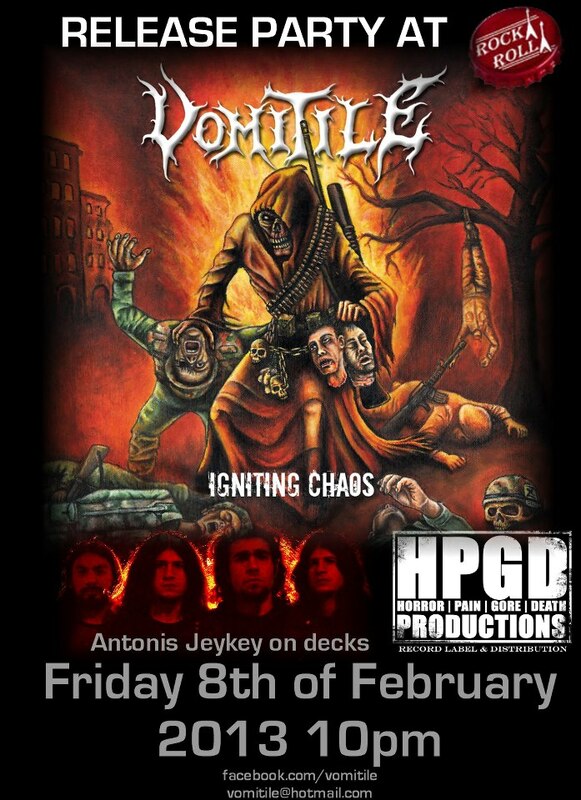 Vomitile will celebrate the release of their debut album "Igniting Chaos" at Rocka Rolla on February 8th, 2013!! - Antonis JeyKey on decks! Be one of the first to get the album!! 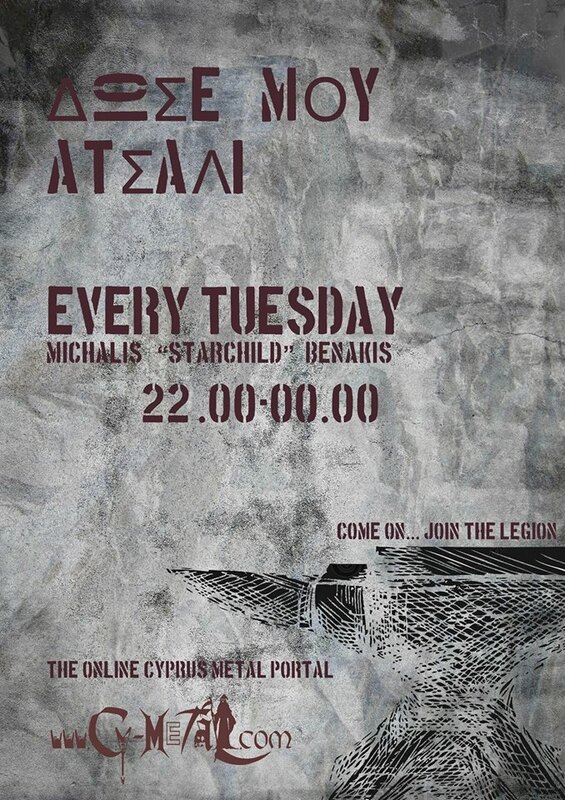 Note that, the band will make a live show, presenting the album at MOV Music Stage in Limassol on March 31st. More info here.